Using the latest Xerox Digital Technology we are able to offer superb quality and an extremely fast turnaround on all your print requirements. 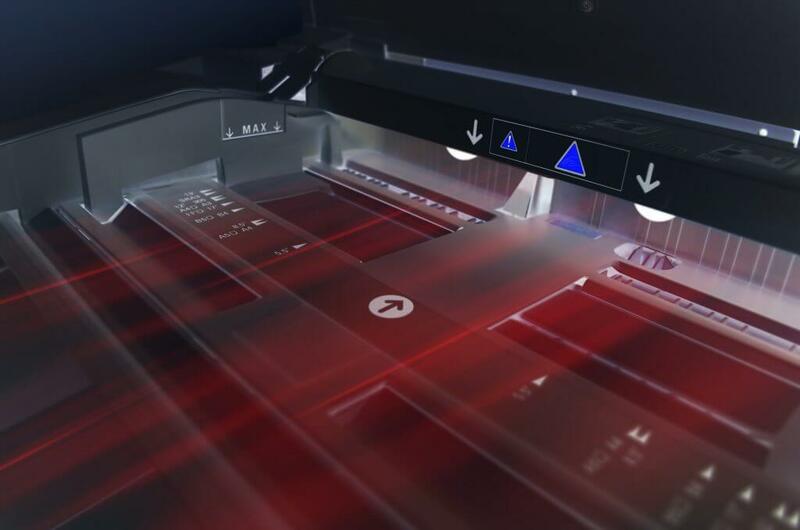 Business Cards, Leaflets, Brochures and Booklets, Postcards, Invitations and many of our other products can be printed same or next day using our digital full colour presses. Please ask us for more information and how we can print saving you time, money and stress.